The company’s slowdown stems from more than just the scandals it has grappled with. Facebook has also almost fully saturated some of its most important markets, including the United States and Europe. 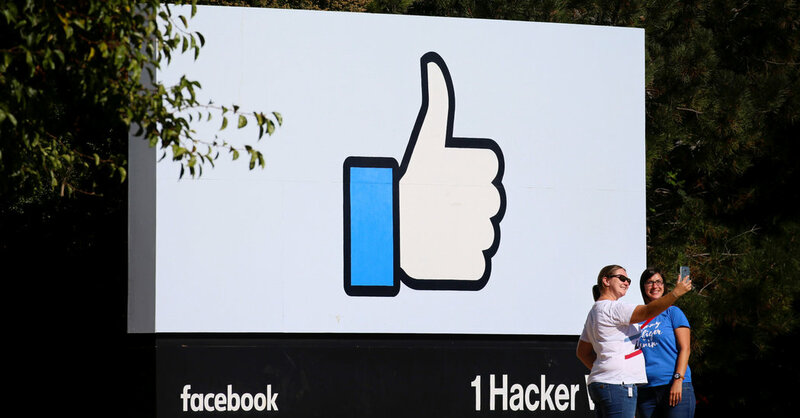 In the European Union over the third quarter, Facebook lost one million daily users, partly because of tough new data privacy regulations that were put into place, said Dave Wehner, the company’s chief financial officer. Another challenge is that people are moving away from public sharing on the News Feed and other public arenas, Facebook said. Instead, people are shifting more toward private messaging services. Mr. Zuckerberg pointed to how people are sharing more on Facebook’s “Stories” product, an ephemeral photo and video service. The idea of ephemeral messaging was made popular by its rival Snap with its Snapchat app; Instagram and Facebook later adopted the same concept. People are now sharing more than one billion “Stories” on Facebook every day, the company said. Yet Facebook does not charge as much for advertisers to run ads on “Stories” as it does in the News Feed, so shifting to ephemeral messaging may not be as lucrative, the company said. That is partly because tools to make ads for “Stories” are not fully developed yet, and it is easy for users to ignore ads on the service or skip the service altogether, analysts said. Mr. Zuckerberg said Facebook was also looking more toward some of the properties it already owned, such as messaging apps WhatsApp and Messenger, which together have more than two billion users. It is also building a stable of original programming on Facebook Watch, its video service, to engage users, as well as working on efforts like an e-commerce marketplace, a jobs service and a dating service, he said.